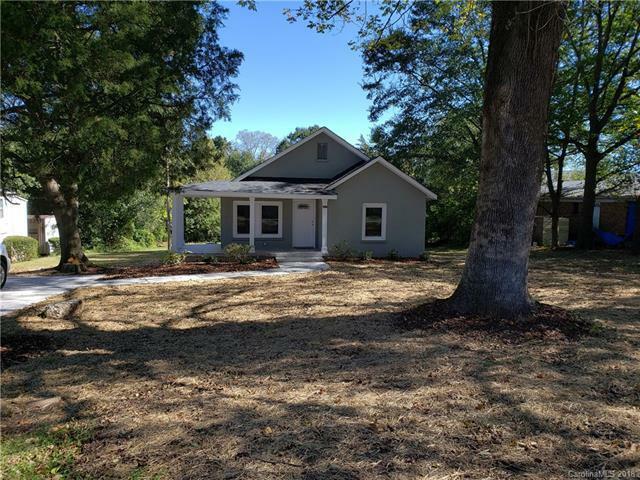 Totally remodeled brick home on .040 acre lot in the city of Belmont close to downtown and minutes from uptown Charlotte. This home was taken down to the studs and features new maple hardwood floors, new doors , windows , light features , kitchen appliances , granite countertops , hvac system , hot water heater , electrical and plumbing. Great outdoor space with new 10'x12' wooden deck. Home as a 396 sqf unfinished basement for storage with outside entryway. Great location great home don't miss out on this one. Sold by First Properties Of The Carolinas Inc. Offered by Darren Brown Properties Llc.. Copyright 2019 Carolina Multiple Listing Services. All rights reserved.